A lot of Britain’s available energy is used to heat homes and buildings. The British government plans to provide incentives for renewable energy. The focus on renewable electricity has tended to sideline renewable heat. 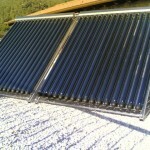 But now finally, the Coalition government has specified the regulations of the Renewable Heat Incentive (RHI). The regulations will be approved by Parliament in summer 2011. 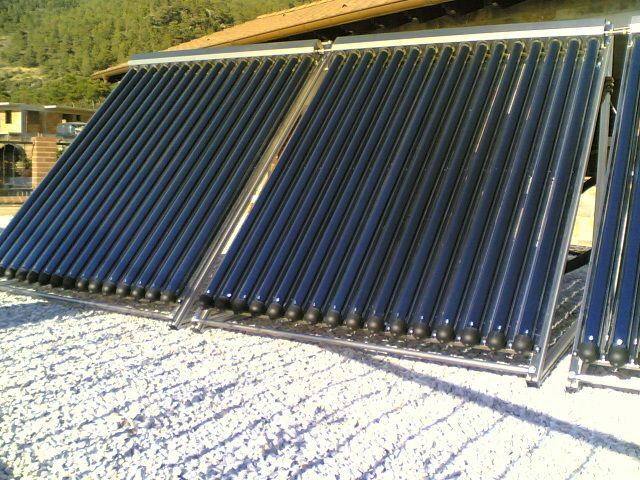 These subsidies will be for a wide range of technologies including solar thermal, biomass, heat-pumps and biogas. RHI program is a vital step towards ensuring that British homes and businesses take greater control of their energy while also reducing carbon emissions.